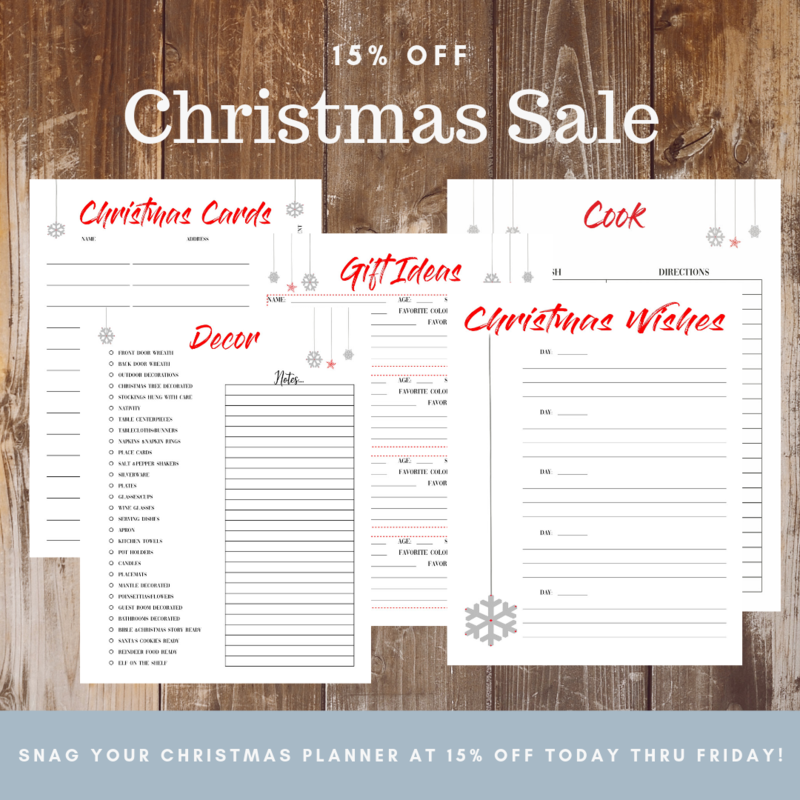 2018 Christmas Planner is Here! 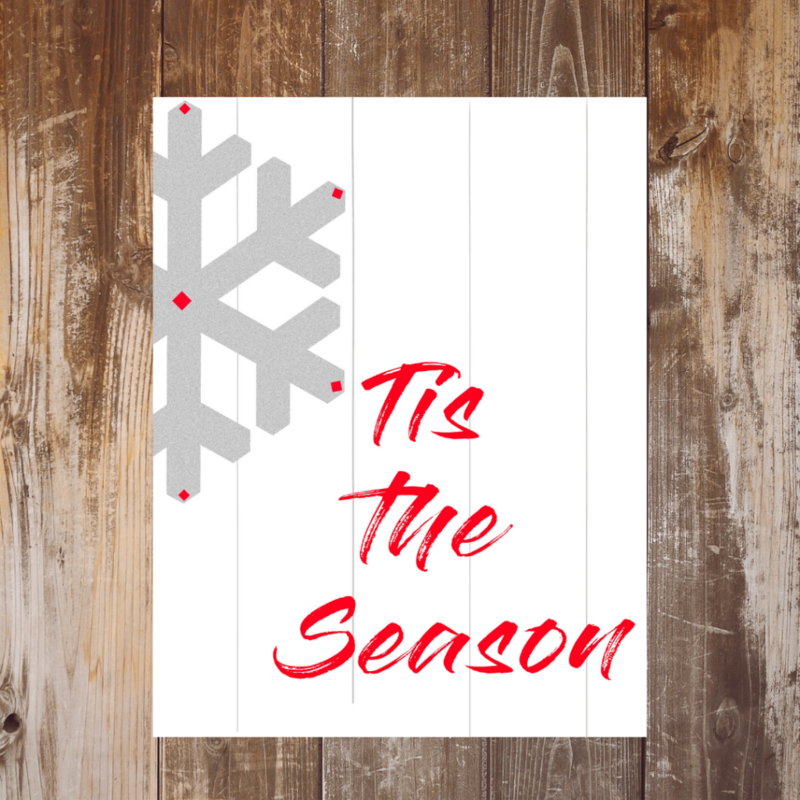 Merry Christmas from Tera Bare Designs! It’s here! Just in time to help you get ready for Christmas. It’s jam-packed with pages to help you from becoming a Grinch this Christmas. This is the busiest time of year for my family just like you. With being the director of our church’s drama ministry and all that includes, kids’ play, set design and construction, decorating the house, parties, and not to mention everything that goes on with Christmas, I have to have help. That’s why I’m gonna plan like crazy this year. I don’t want to lose my mind this year, I really want to enjoy it with all the craziness it brings. Here’s a sneak peek at the planner! 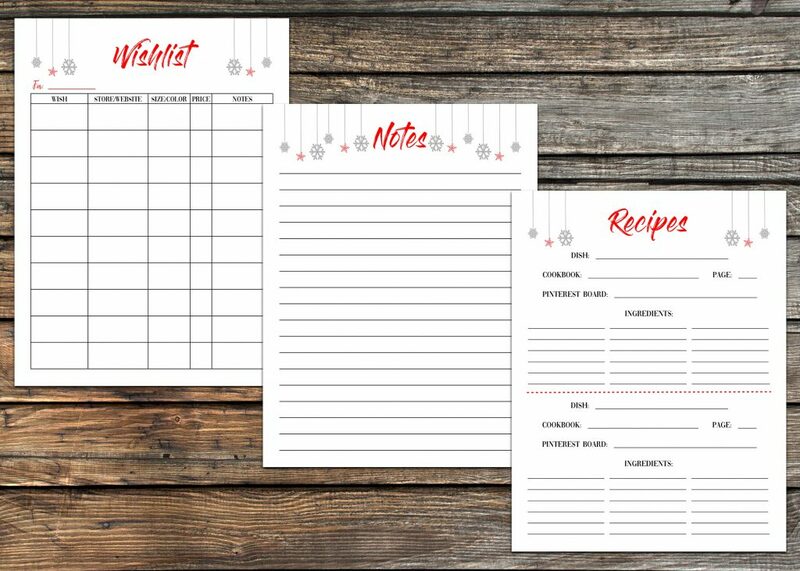 First up, this planner and all of its pages are graced with festive snowflakes and crimson red lettering. Aren’t they cute? 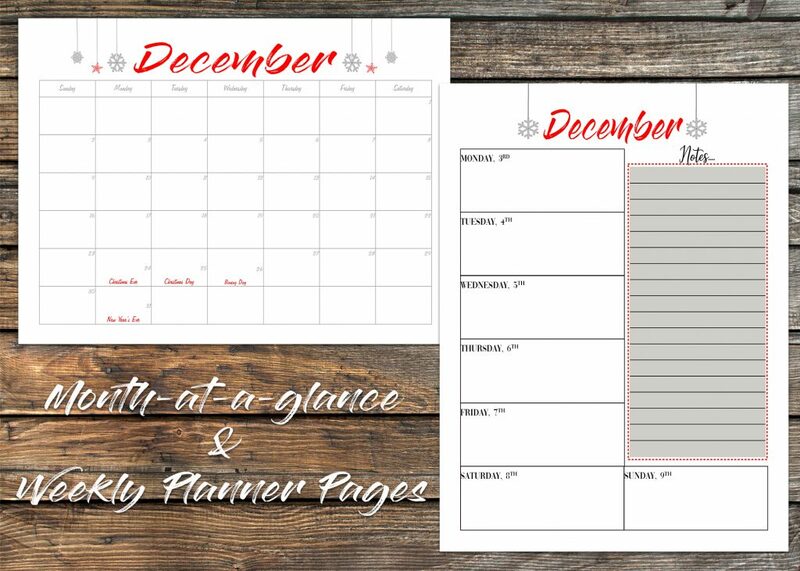 There are a month-at-a-glance page and weekly planner pages. 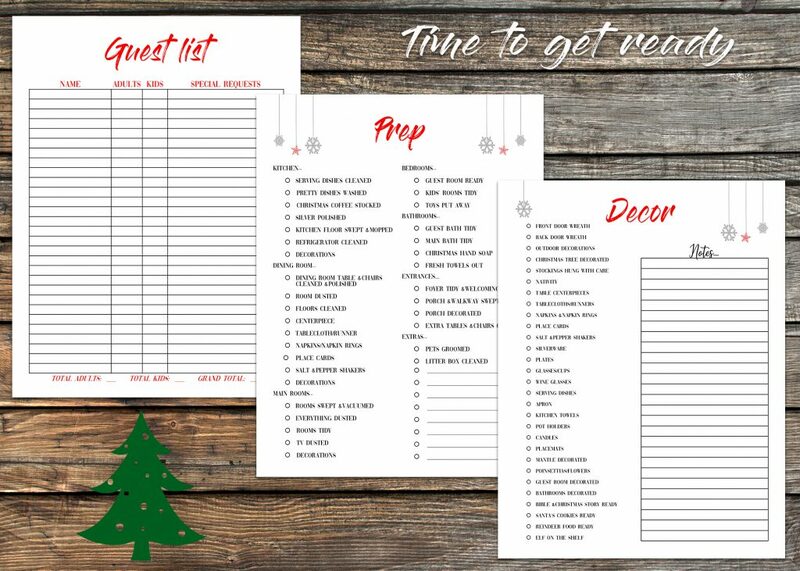 There are pages to plan for guests, whether they are staying for a few days to just coming over for Christmas dinner. 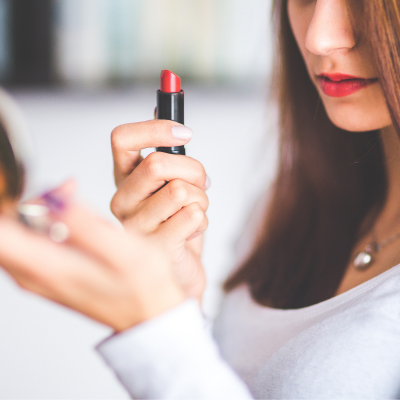 You’ll house will be cleaned and decorated in no time as you check everything off your list. 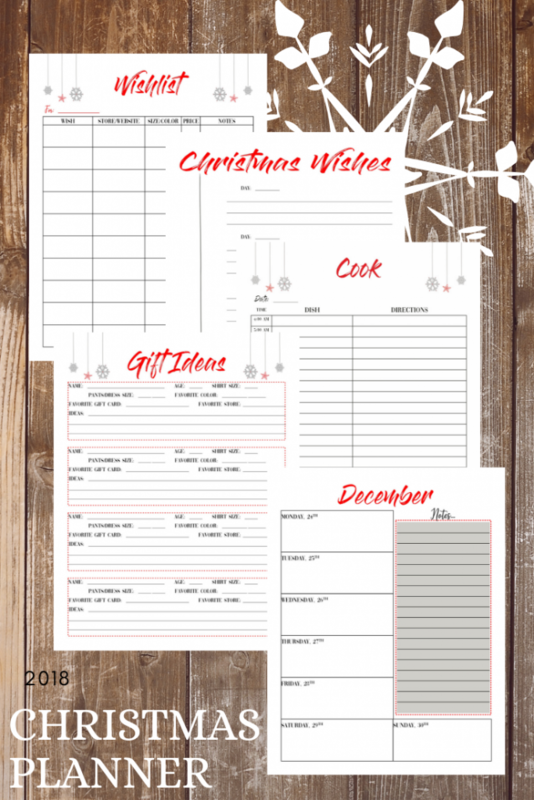 It includes pages to help plan your menus for all those special parties and dinners. You’ll never forget who’s bringing each dish and what your final menus are. Speaking of menus, take along this grocery list and never forget to pick up what you need at the store! Plan when all that yummy food needs to be cooked and baked! 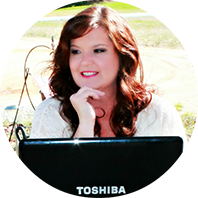 There are so many pages to help you organize the holiday, just take a look below. 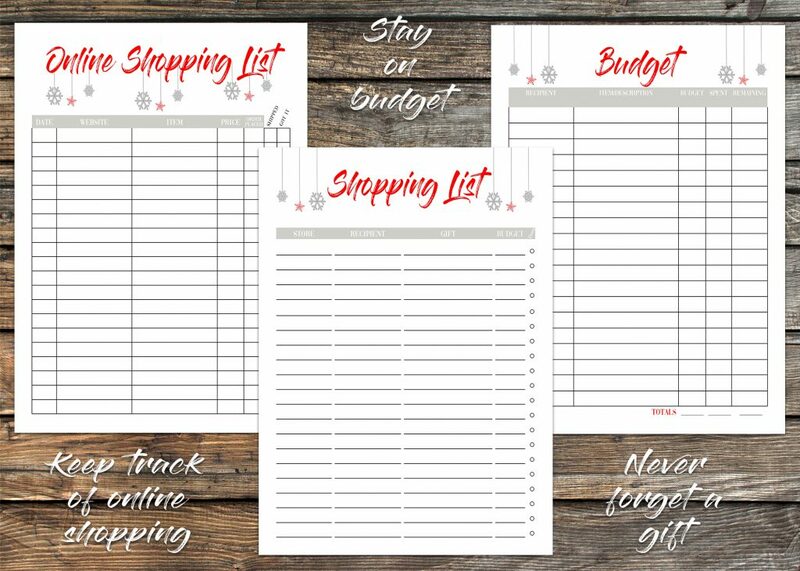 A page to track online shopping, a page to keep you on budget (But who stays on budget during the holidays?). 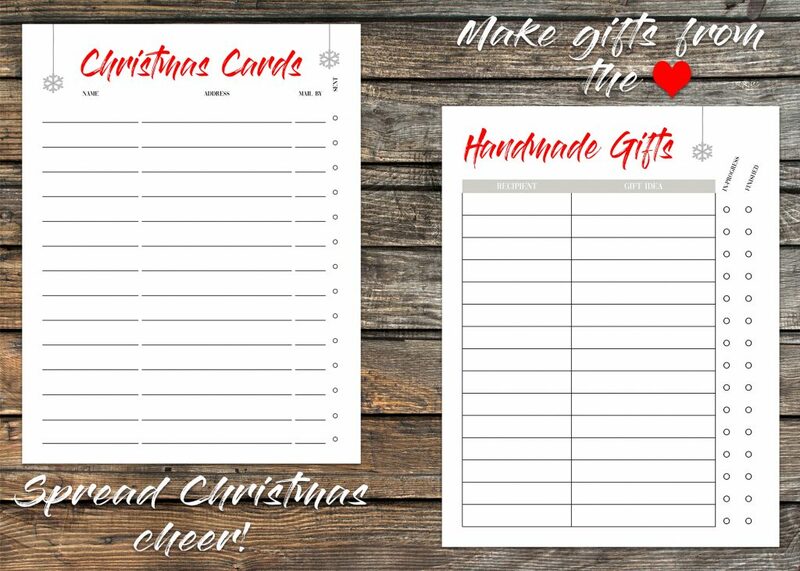 There’s a shopping list, a Christmas card list, and a page to record all of those handmade gifts you plan on making. One of my favorite pages is the Christmas Whishes page. 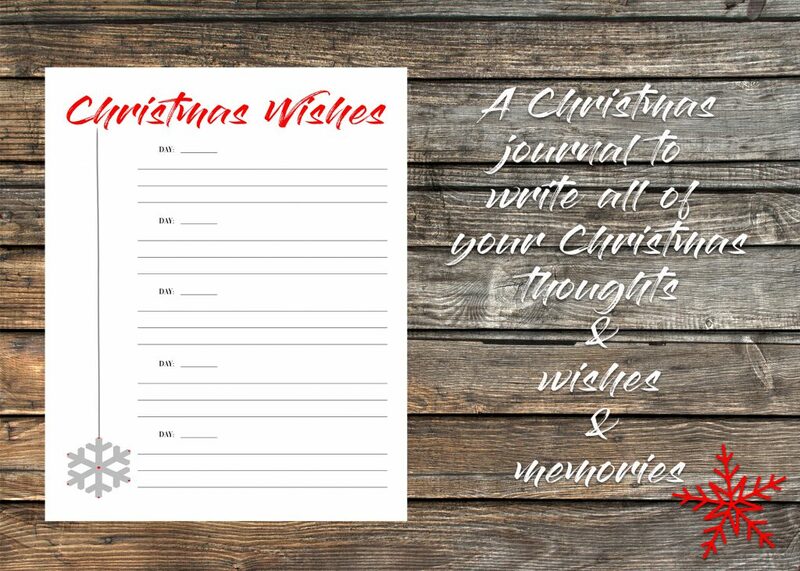 You can use it like a journal or a page to record special Christmas memories. 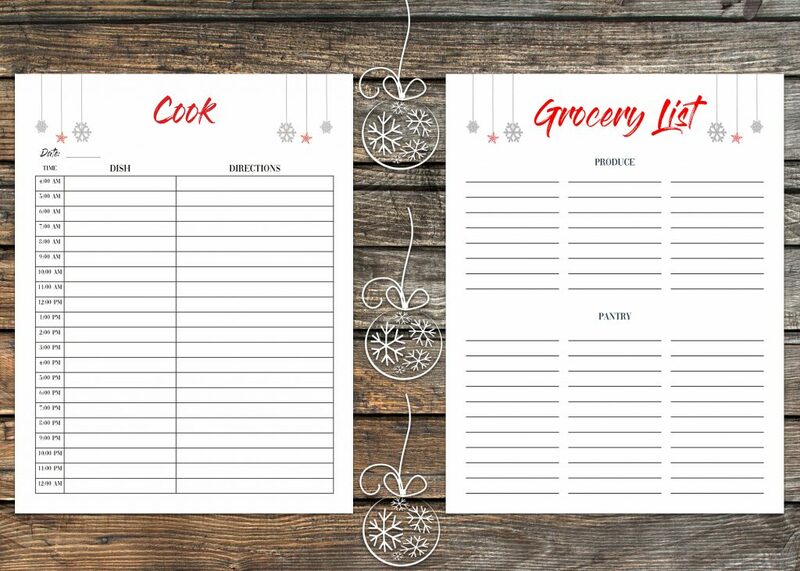 There are printable recipe cards to share all the yummy recipes with family and friends. 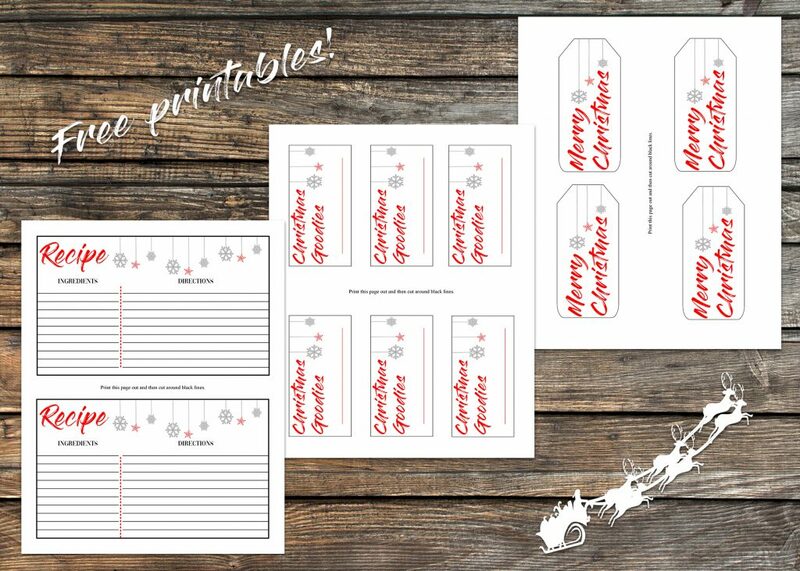 I’ve also included printable leftover labels and gift tags! There are so many pages! 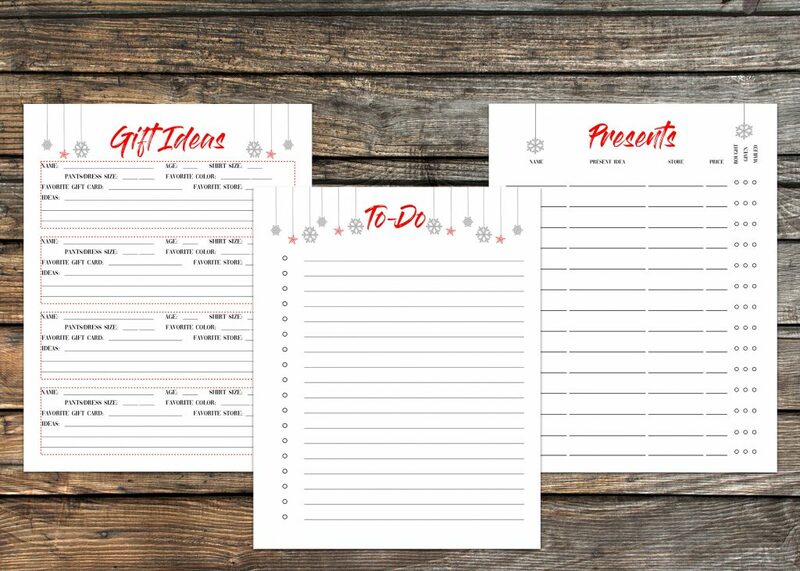 Pages for recording your wish list, gift ideas and presents bought and needing to be bought. 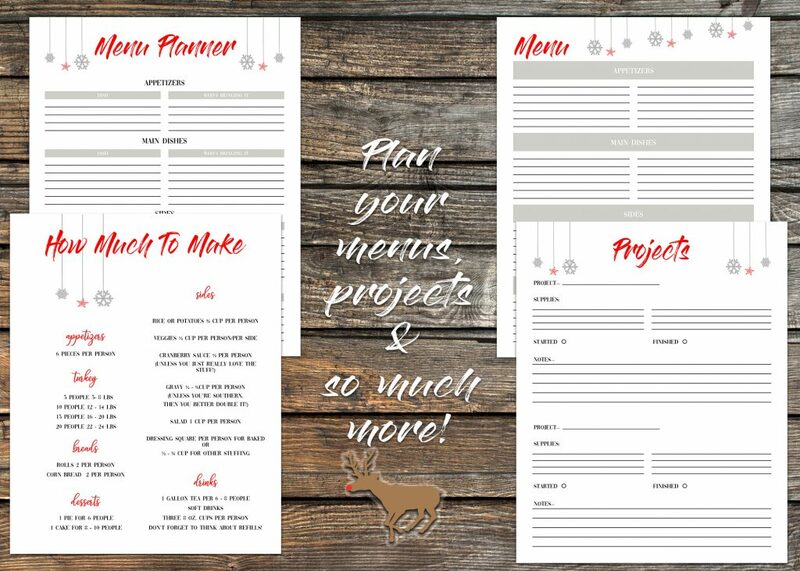 There’s even a Christmas project page to keep track of all those craft projects! And not to mention a To-Do list and a notes page. Did I forget anything? You’ll just have to see for yourself! I really do hope this helps you to have a more enjoyable Christmas season. Planning can be so helpful. There’s just so much to keep up with! 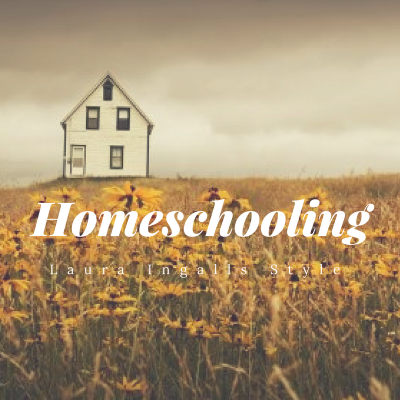 Please let me know what you think. If you’d like to purchase your own copy, please just CLICK HERE. 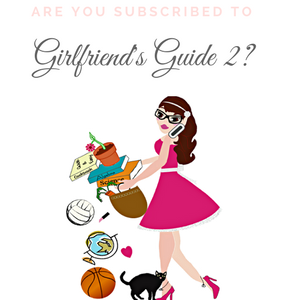 Clicking that link will take you to my Etsy store where you can purchase your own PDF.